Happy Friday everyone! 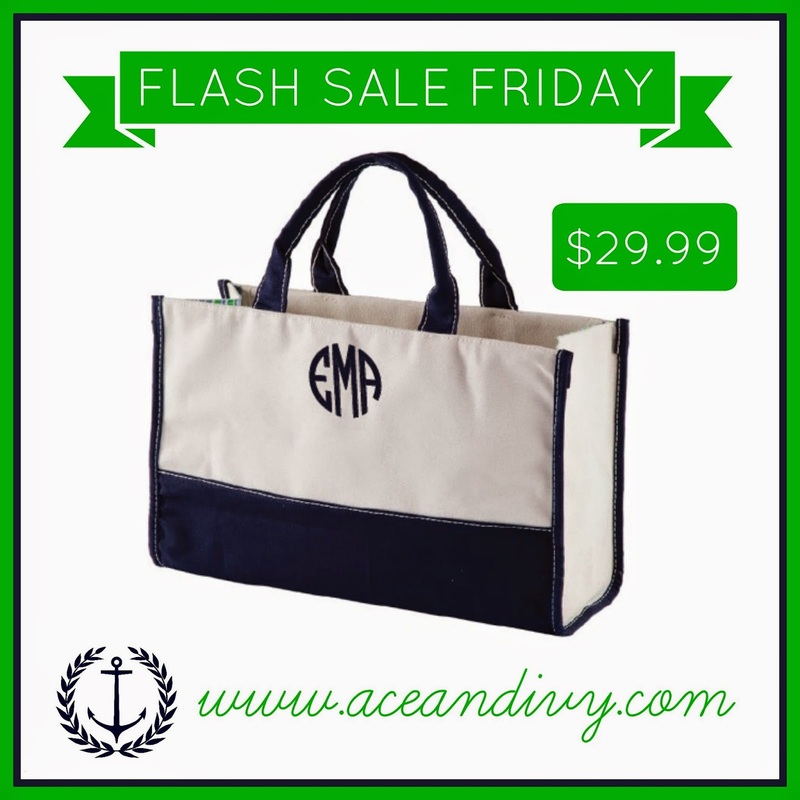 Today is Flash Sale Friday at Ace and Ivy and this week’s deal is the Monogrammed Vivera Tote (which is new AND awesome). They have solid colors and some cute striped ones. These bags can be used at school, at home, at your child’s sporting events or even getting groceries. 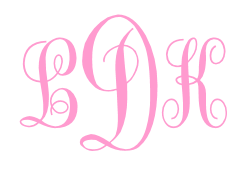 These cute new bags are personalized with your monogram so you can know who’s is who’s in your house. They make great gifts for family and friends. They are on sale today for $29.99 (25% off!) and usually cost $39.99. They are great, take a look for yourself! 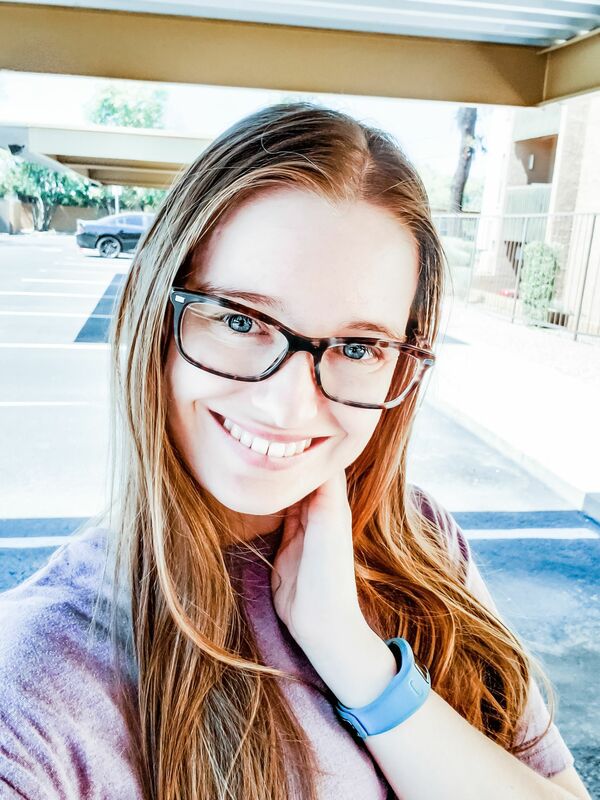 Check out The Arizona Prepster on Social Media below!! Lauren has been blogging on Creatively Lauren since 2014. Lauren enjoys helping other bloggers be comfortable and confident in themselves.